(3) The blue trail – 1.6 Miles. 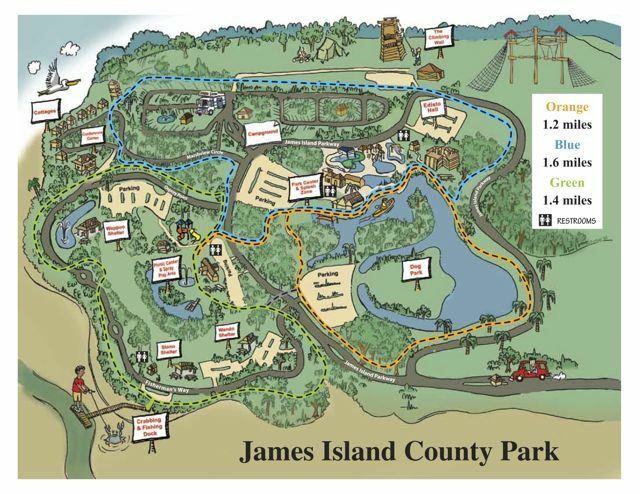 While each trail is of short distance, they can all be connected into one, 4.2 mile, loop. 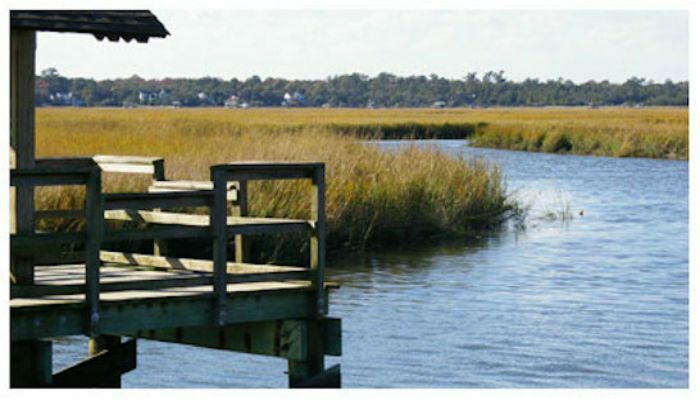 Centered around wooded areas, meadows, and marshes, the green trail is known to be the most beautiful as it winds along the Stono River with a nice view of the salt marsh. 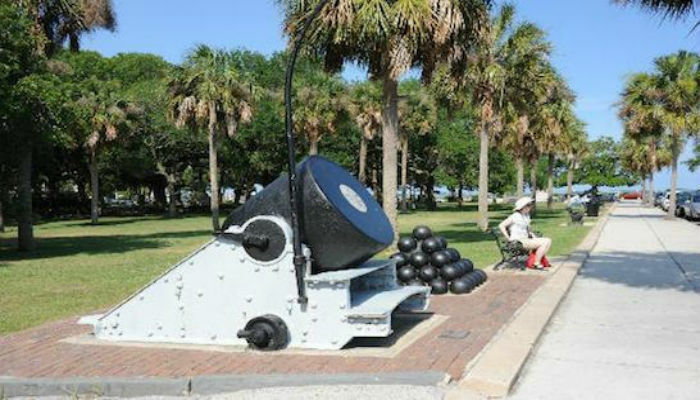 The Park is approximately 5.8 Miles from downtown Charleston. 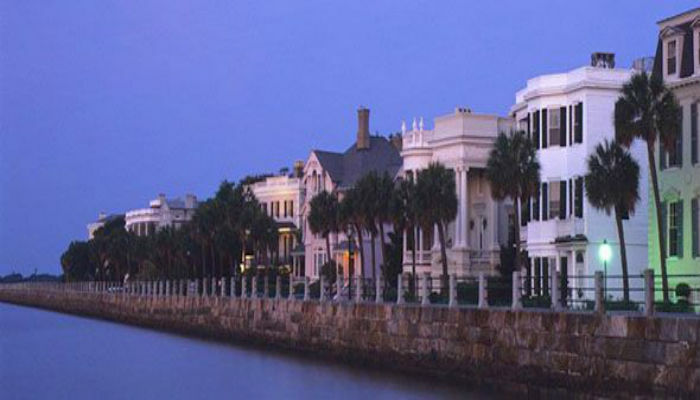 From downtown, you’ll want to take James Island Expy to James Island Pkwy until you reach your destination. Hours: January-April 8 a.m. to sunset, May-Labor Day 8 a.m. to 8 p.m., September and October 8 a.m. to sunset, November to December 8 a.m. to 5 p.m.